Everyone knows the Mayans were a terrifying civilization, steeped in long range calendars, ballgames, pyramids and human sacrifice. 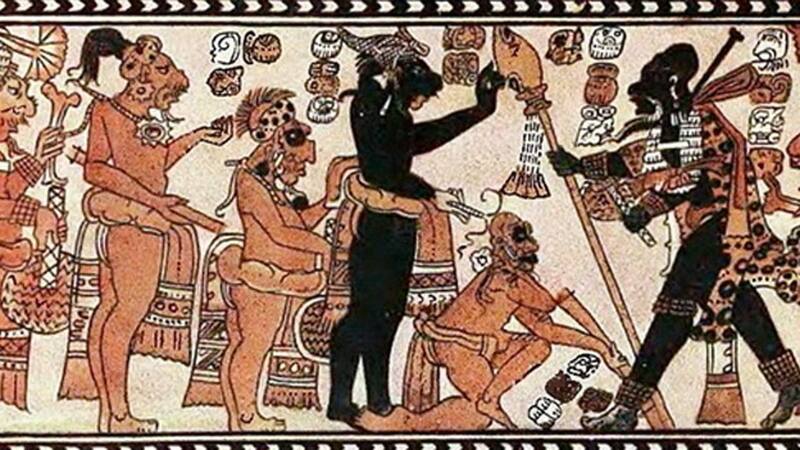 They inherited many of these traits from a culture called Olmec, frequently called the ’Mother Culture’ of Mesoamerica, because they gave birth to what became the Mayans, the Aztecs and the Toltecs. 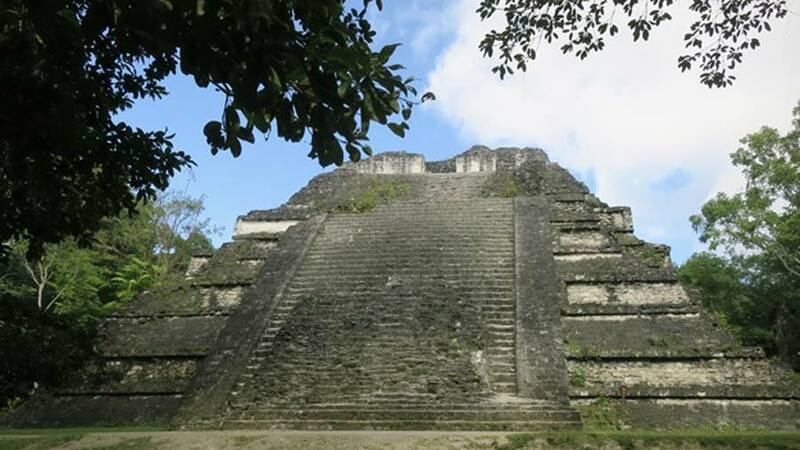 The Mayans flourished between 300 to 950 AD and were followed by the Aztecs, who were in power when the Spanish arrived. This is the traditional story, but how much of it is factual?